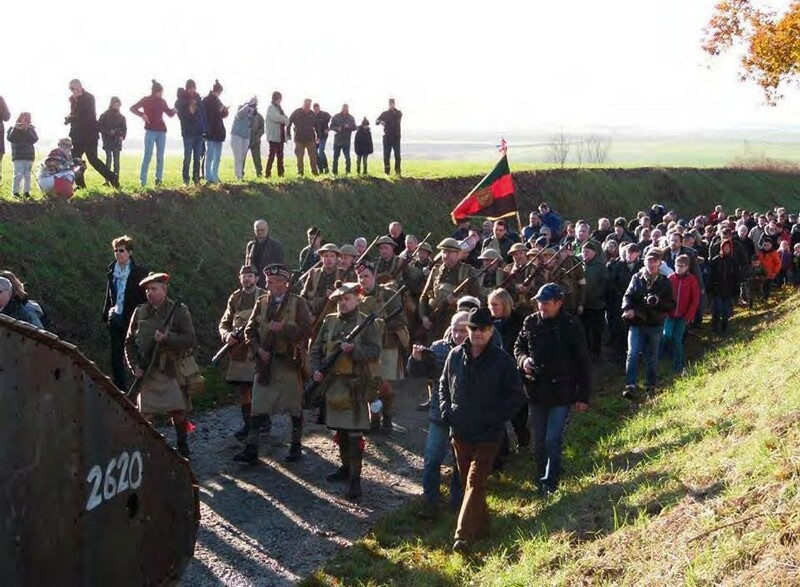 One battle that did not receive any ‘official’ attention in recent Scottish commemoration was the battle of Cambrai. 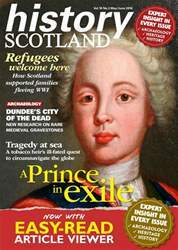 This was disappointing given the key role Scottish regiments played in this battle and the losses they suffered there. 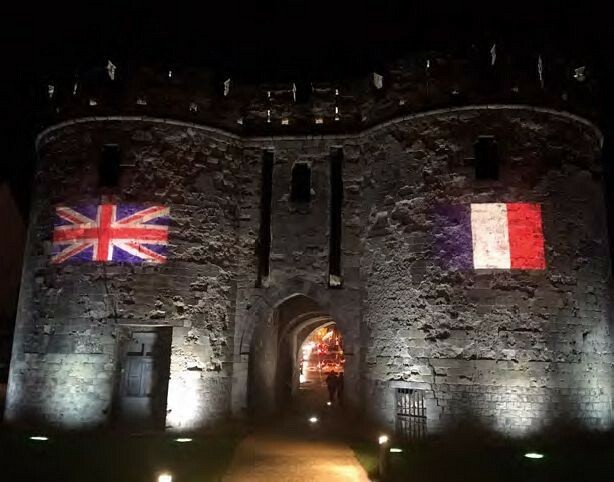 My father and I took a trip to France in November to attend commemorations of this battle.